Several lightning strikes over black background. Purple. hd00:20Several lightning strikes over black background. Yellow. Loopable. 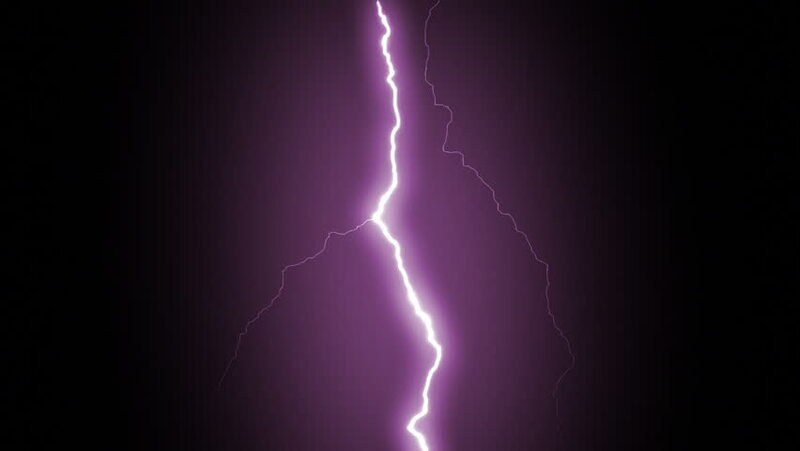 4k00:20Purple lightning strikes flashing in the night. Lightning sequence in black background. MORE COLOR OPTIONS IN MY PORTFOLIO. 4k00:10Tall Thick Lightning Thunder strikes. Bouncing lightning. Realistic physics. Usable in different blending modes.